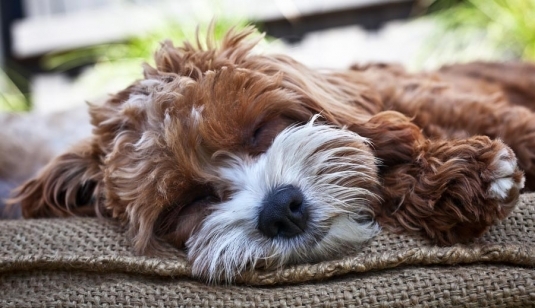 Cavoodle puppies urgently wanted for FREE photo shoot! We’re on the look out for some cute Cavoodle puppies. Do you have one, or know anyone who does? Please get in touch via the contact button above as we’re offering a FREE photo shoot for your little furry bundle. Alternatively pick up the dog and bone and dial 0450 586 561. Simon Woodcock of Pupparazzi is Melbourne’s most pupular dog photographer!